On November 8, 2017, Barbie Hsu who played Shan Cai in the 2001 Taiwanese drama Meteor Garden shared a picture of Shen Yue on her instagram to announce that she will be the next Shan Cai. 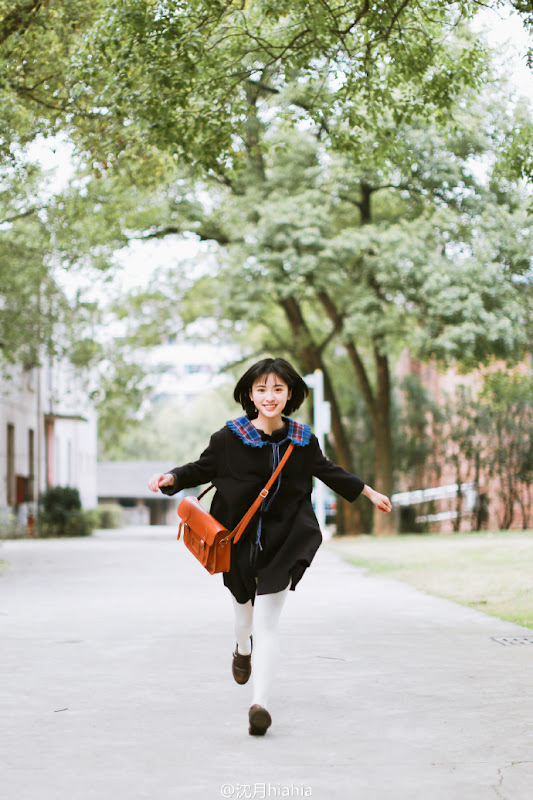 After finding out that she landed the part of Shan Cai, Shen Yue didn't know how to express her excitement so she went for a run in her pajamas then went back to phone the news to her parents and friends. She attended the New Meteor Garden presscon on November 9, 2017 which was the same day as the premiere of her new webdrama A Love Is So Beautiful. Let us know why you like Shen Yue in the comments section. Please also share these fun facts using the social media buttons below. I find her cute. I think Shan cai role will fit for her because i can see fierceness in her eyes, A small but a terrible girl. FIGHTING Shen Yue. I am watching her right now in A Love So Beautiful and I'am surprised to find out that she's a newbie! she act well like a pro! Are you sure she is 1,68cm? She looks like 1,58 or less, when she is beside Hu Yi Tian, if he has 1,81, doesn't look like a 13cm difference between them. Sorry about that and thanks for the heads up. We've checked and she's 160cm. He's 188cm. 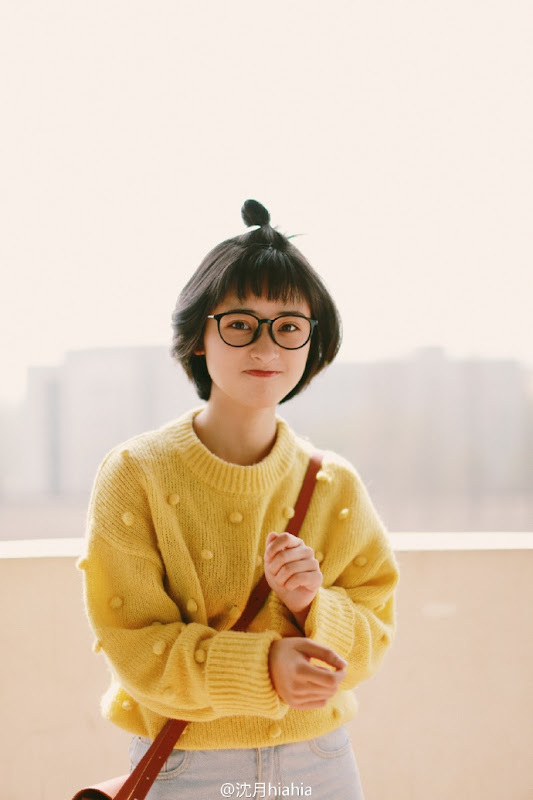 I love her cuteness and the way she act as Chen xiao xi a girl who is so determined and honest about her feeling towards jang Cheng . I was so happy to hear that she will be casting in the meteor garden and I am looking forward to her success and our hu teacher . Hi Hershey, your feedback is very much welcomed!